Parents have spoken of their disgust after a clergywoman told children that Father Christmas is not real. 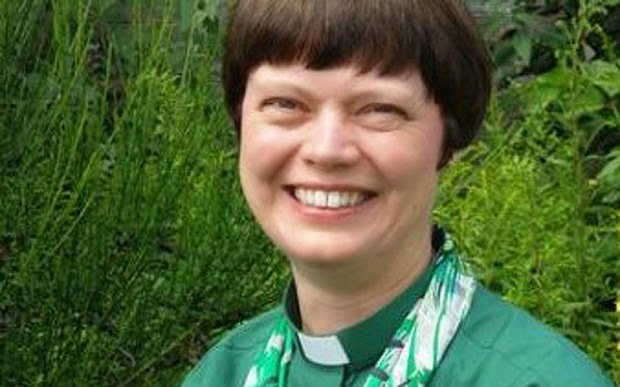 Rev Margaret McPhee made the mistake during a choir concert for primary school children from Stalham Academy, in Norfolk. During the service at St Mary's Church in the town, the curate asked pupils what they thought Christmas was about. When one child said "Father Christmas", she replied that he was make-believe and not real. Angry parents posted on Facebook to express their disappointment over the incident on Monday evening. One wrote: "Sorry my child will not attend any more church services again, she would not like it if we said there was no 'God'." Another said: "Absolutely disgusted, luckily we managed to come up with a round-about explanation so Santa remains real." The school issued a statement saying it had received an apology from Mrs McPhee for "what she claims was an 'insensitive, off-the-cuff remark', which may have caused upset to the pupils of our academy". It added: "As I am sure you will appreciate, the academy has no control over what the Rev McPhee has said or may say in the future. "However, she has given us assurances that she will not be making any such comments in the future." Mrs McPhee told the Eastern Daily Press that she regretted the upset caused.